After numerous headlines reporting Prince’s ailing health and alleged hospitalization late last week, Prince’s publicist has confirmed that the legendary musician has passed away. The singer’s cause and exact time of death are still being investigated, but what we do know so far is that Prince’s body was found in his Minnesota home in Paisley Park this morning. According to CBS Minnesota, law enforcement was made aware of a medical emergency at his residence at 9:43 a.m.
TMZ reported last Friday that the artist had a medical emergency and that his jet had to make an emergency landing in Illinois. According to CBS Minnesota, Prince’s representatives stated he had the flu, which was the reason he had to cancel a couple shows early April. However, that Saturday (April 17th), Prince appeared at a dance party, reassuring his fans he was okay. 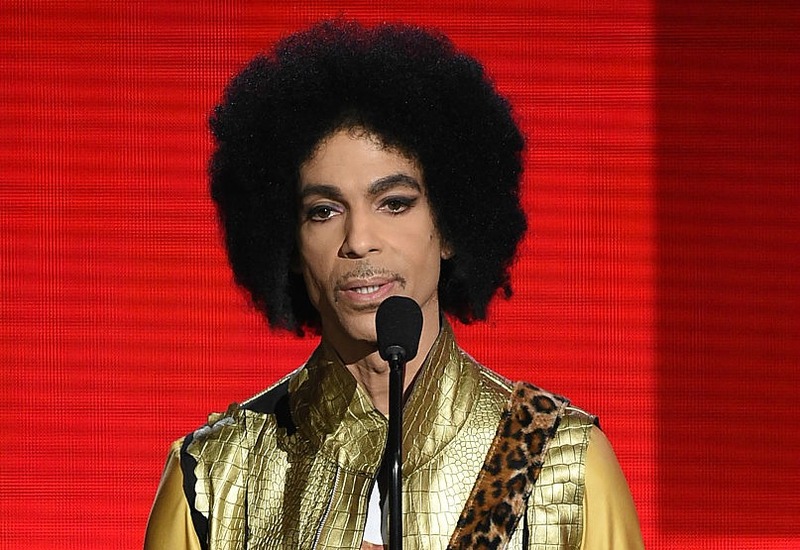 “Wait a few days before you waste any prayers,” Prince said. The world is hugely shaken by this shocking news. Celebrities and influencers have taken to Twitter to express their condolences, their confusion, and their great loss of another creative, beautiful soul. This is what it sounds like when doves cry.. Prince R.I.P. Numb. Stunned. This can’t be real. Carver County Sheriff Jim Olson reports that on April 21, 2016, at about 9:43 am, sheriff’s deputies responded to a medical call at Paisley Park Studios in Chanhassen. When deputies and medical personnel arrived, they found an unresponsive adult male in the elevator. First responders attempted to provide lifesaving CPR, but were unable to revive the victim. He was pronounced deceased at 10:07 am. He has been identified as Prince Rogers Nelson (57) of Chanhassen. The Carver County Sheriff’s Office, with the assistance of the Hennepin County Sheriff’s Office and The Midwest Medical Examiner’s Office, are continuing to investigate the circumstances surrounding his death. This is developing story, and we will update it as details emerge.